Varun Dhawan's October, which is also being touted as his best performance so far, had a slow opening. 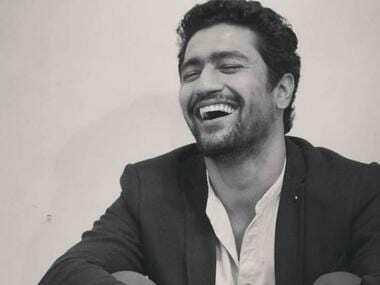 However, Shoojit Sircar's film exhibited immense growth on the second day of its release. While on the first day, the film had made Rs 5.04 crore, it recorded a growth of 48.21 per cent and minted Rs 7.47 crore, according to trade analysts. #October shows a SUPER 48.21% GROWTH on Sat... Metros/plexes are clearly contributing heavily to the revenue... Should continue the upward trend on Sun... Fri 5.04 cr, Sat 7.47 cr. Total: ₹ 12.51 cr. India biz. Analysts have linked the drastic growth of the movie at box office to increasing interest in metropolitan cities. Predictions about the film's stability at the box office in the coming week have also been made. 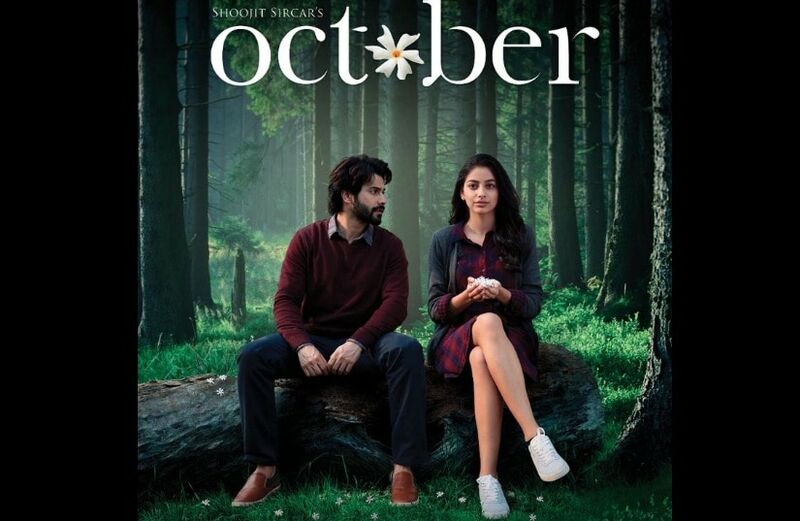 Also starring Banita Sandhu, October is bittersweet tale of attachment. Dhawan and Sandhu play hotel management trainees in the film and work at the same hotel together. However, things take a drastic turn when Sandhu Shiuli meets with a horrific accident and is left in coma. The incident hits Dhawan's Dan hard and he finds himself deeply attached to a wheelchair-confined Shiuli. The good-hearted Dan also finds himself perturbed about the fact that the people around are not as affected by Shiuli's condition as he is. The film was released on 13 April.